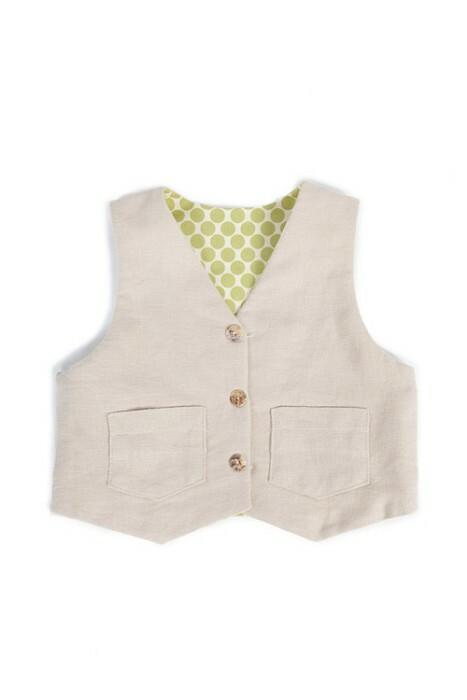 PDF sewing pattern and tutorial for Little Lads' Reversible Vest. 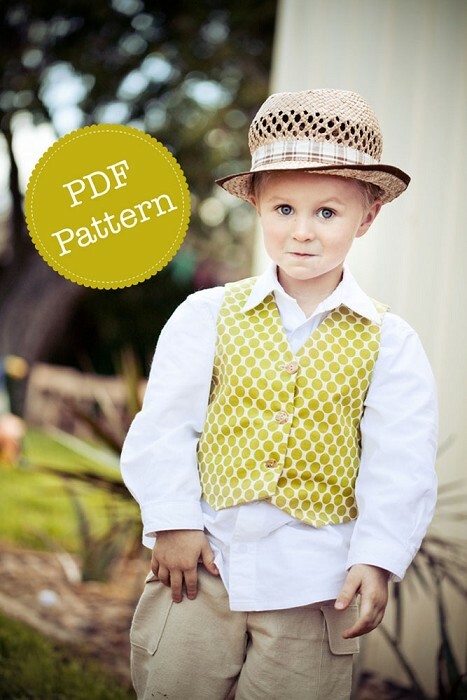 PDF Pattern by Angel Lea Designs. 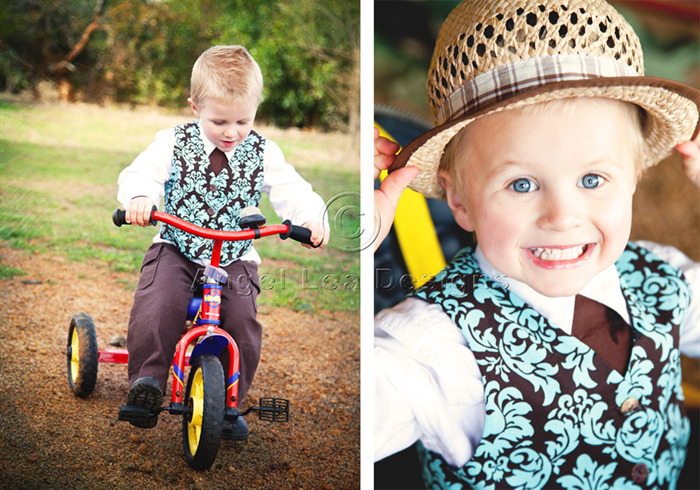 The Little Lads Vest is a super stylish reversible vest that can be dressed up or down. 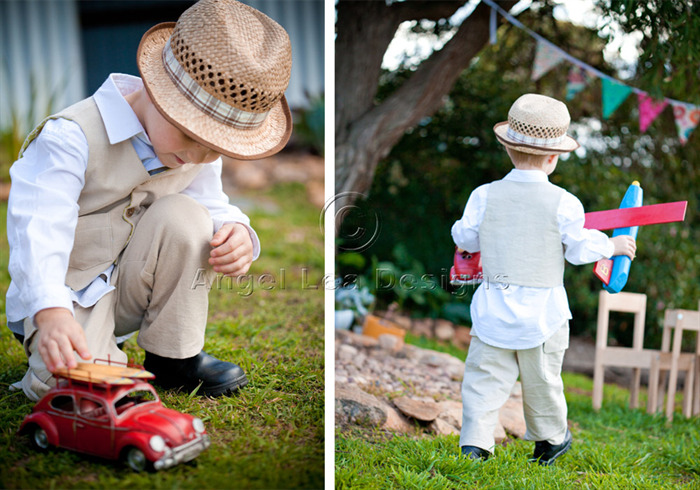 Perfect for weddings or other special occasions or simply team it with a polo shirt and jeans for a more casual look. 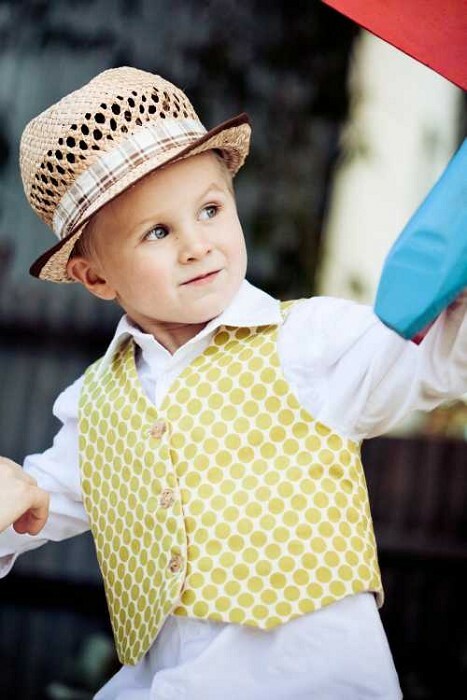 Whatever the occasion this trendy vest is sure to make your little lad look very dapper and handsome! • Pattern includes a detailed tutorial with step by step instructions and colour photographs making it suitable for sewers with basic skills. You will need to know how to make buttonholes on your sewing machine. • The pattern pieces print off on A4 paper at full size (no need to enlarge) but they will require joining. • I will email your pattern in Portable Document Format (PDF) within 24 hours of receiving cleared payment. Note: Fabric requirements are based on material that is 112cm (44”) wide. This pattern may not be sold, shared or distributed in any form. If you would like to sell the vests you hand-make from this pattern, you may do so, but please read my policies first as terms and conditions apply.